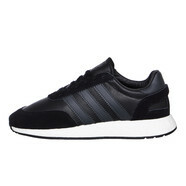 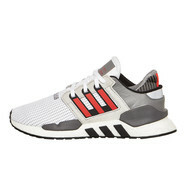 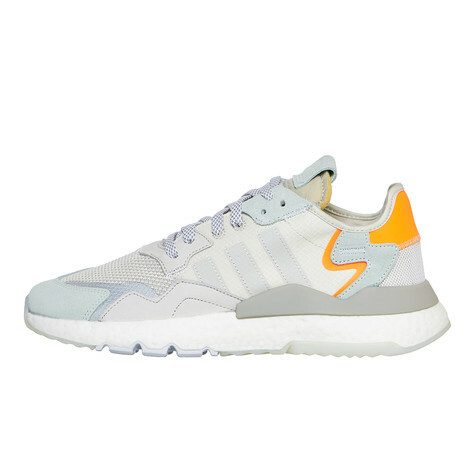 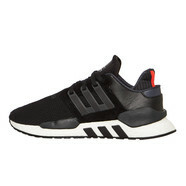 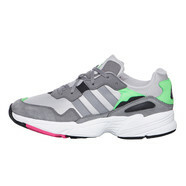 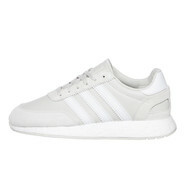 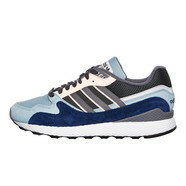 ATTENTION: We only sell 1 pair of the adidas Nite Jogger per customer! 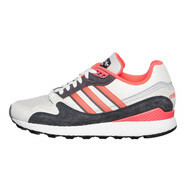 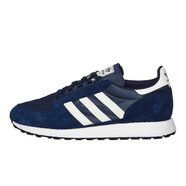 Originally, adidas introduced the Nite Jogger in 1976 as an all-terrain runner. 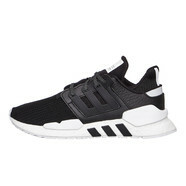 For this 2019 edition of the Nite Jogger, adidas took inspiration from the original design but also added modern accents such as reflective details as well as custom boost™ technology at the midsole for ultimate comfort and a dynamic run. 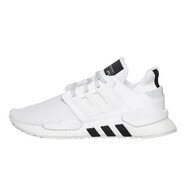 By the way, with boost™ technology, adidas managed to add energy efficiency, so with every step the battery gets charged and the runner's signs of fatigue are kept to a minimum.